Ideally situated in open countryside on a farm with panoramic views. 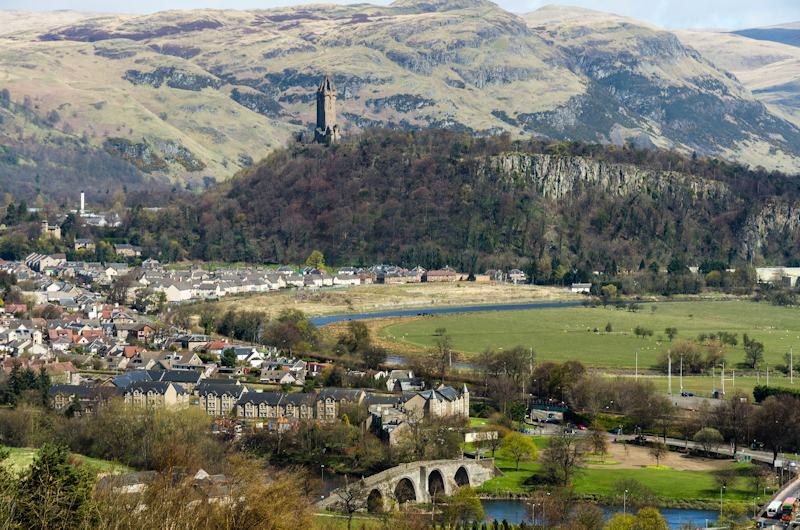 Excellent touring base for Glasgow, Stirling and Edinburgh. Close to The Kelpies and the Falkirk Wheel. 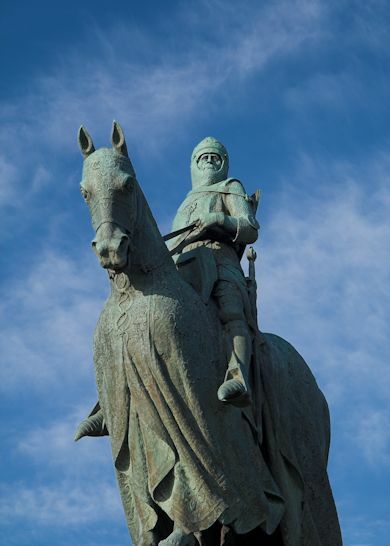 If you are interested in history, you may like to know that The Battle of Falkirk Muir (January 1746) was the last Jacobite success of any importance. The Falkirk Muir Battlefield Trail opened to visitors in 2018. Easy access from M8, M74, M80 and M9 motorways. 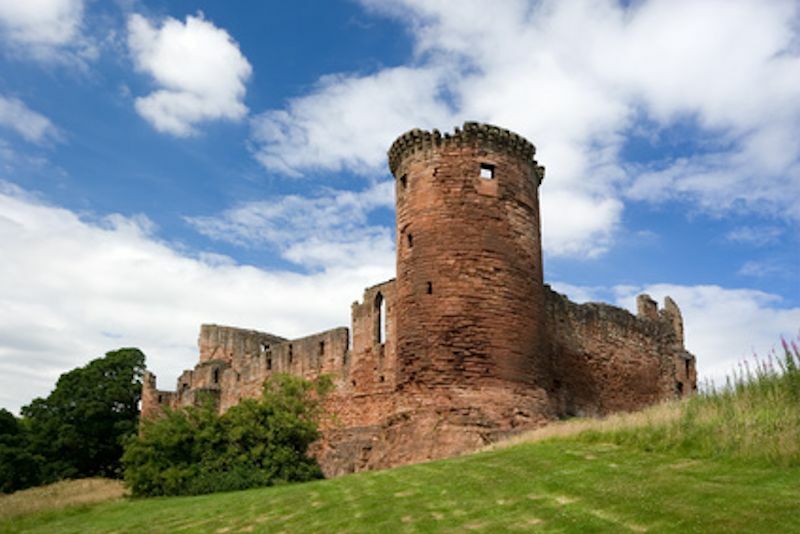 Within 20 miles, visit Glasgow, Falkirk, Linlithgow and Stirling. Within 30 miles, visit Edinburgh, Biggar, Callander. 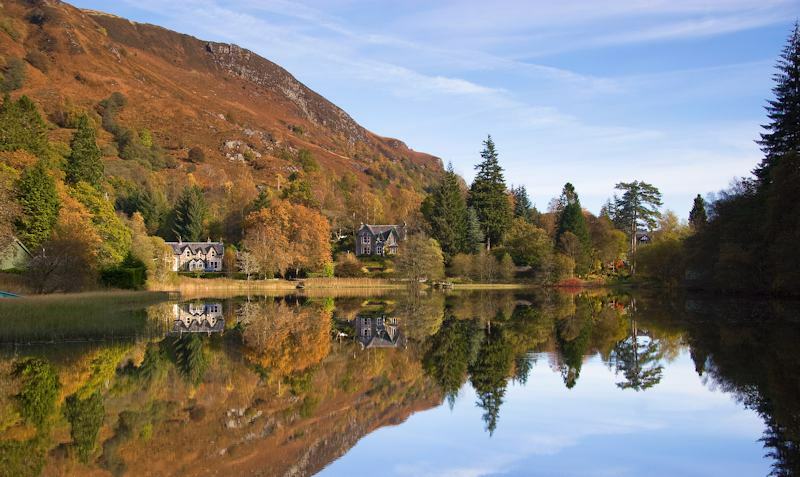 Within 40 miles, visit Loch Lomond and The Trossachs. Within 50 miles, visit Ayr, Perth, Peebles, North Berwick, St Andrews. 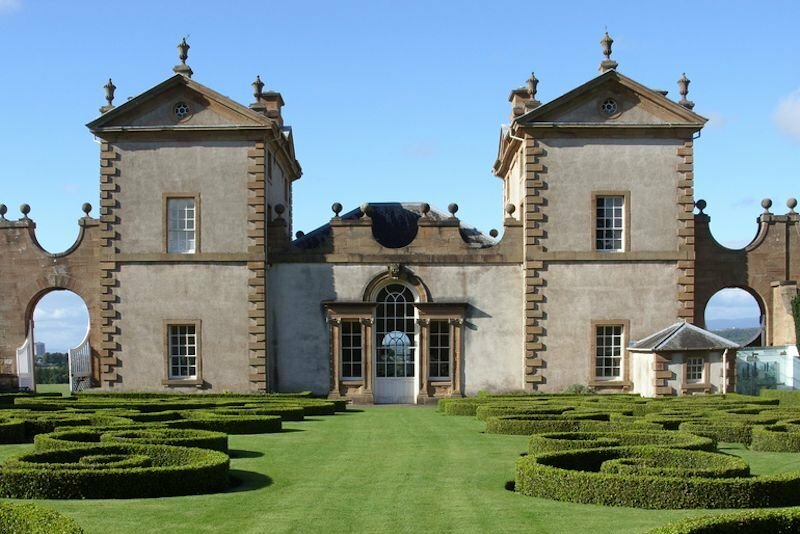 Some of the Outlander TV series was filmed in our area in locations such as Fannyside Loch, Muiravonside Country Park, Callender House and Park, Bo'ness and Kinneil Railway, as well as at the main film studio in Cumbernauld. Muiravonside was also used in filming Outlaw King - the 2018 Netflix movie about Robert the Bruce. 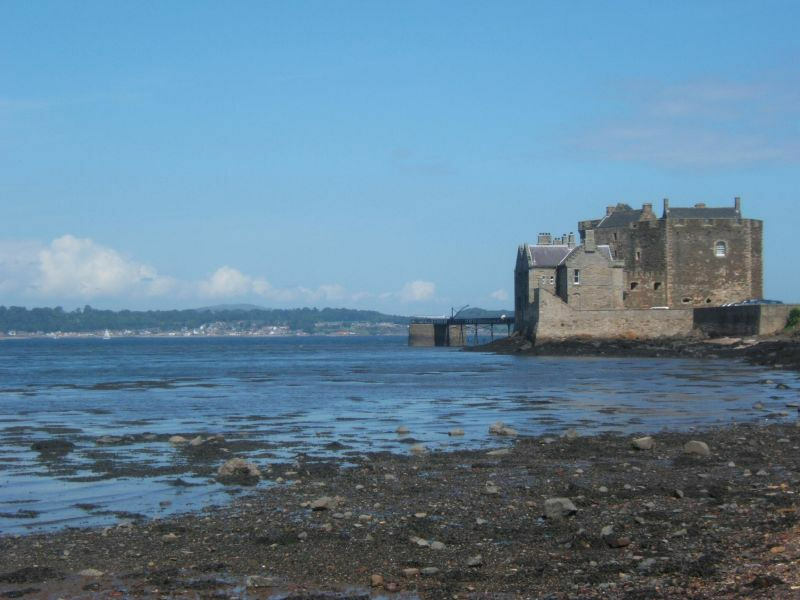 Blackness Castle (22 miles from Easter Glentore) was used to film Fort William in the Outlander TV show. This 15th century fortress was built for the Crichtons overlooking the Firth of Forth with magnificent views. 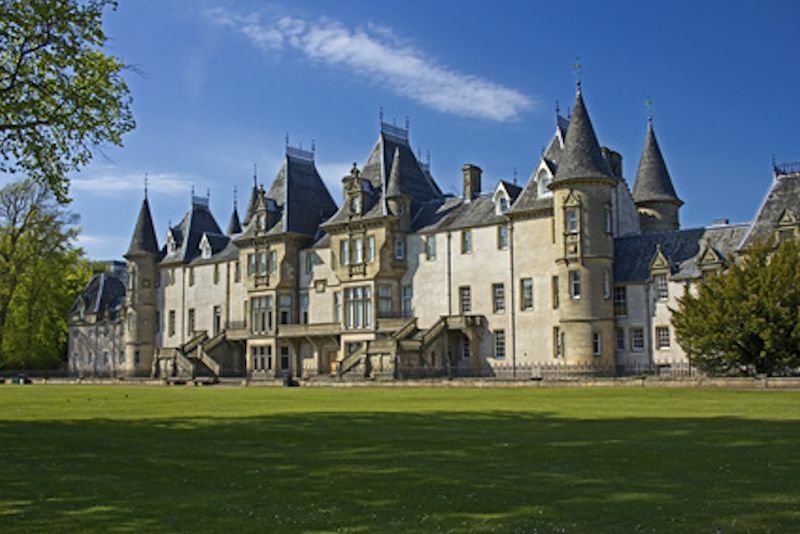 It is now in the care of Historic Environment Scotland and is open to visitors all year round. 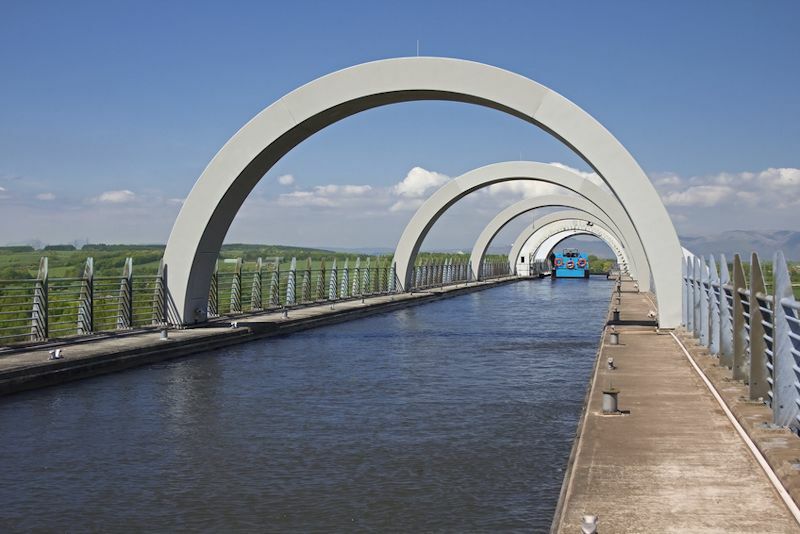 Falkirk Wheel (unique boat lift) reconnecting the Forth & Clyde Canal with the Union Canal (8 miles from us). 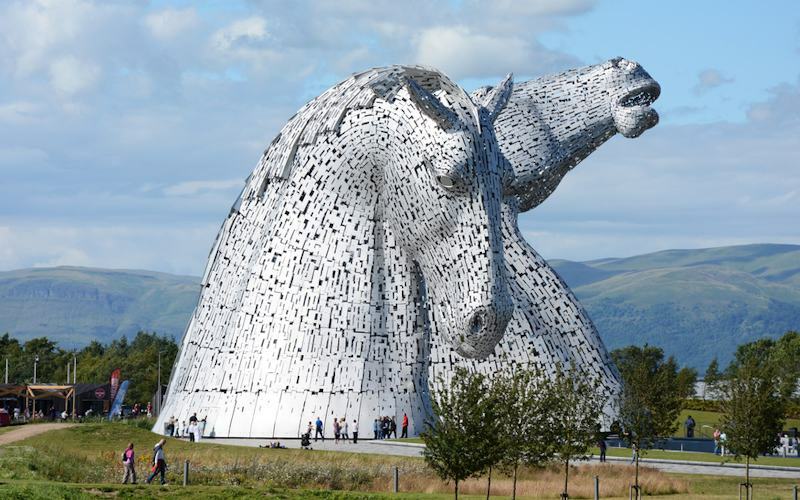 The Helix brand new park near Falkirk which is home to The Kelpies (award-winning horse sculptures). Just 8 miles from Easter Glentore Farm. Palacerigg Country Park is about 3 miles away and is the "countryside for wildlife and for people" and this has been Palacerigg's aim since the early 1970s as hundreds of thousands of mainly native trees were established over an upland livestock farm. Palacerigg today is the largest forest sanctuary in central Scotland, home to thriving wild populations of roe deer, badgers, hares and owls. Over the expanses of heather moorland and farming fields, visitors can watch red deer, fallow deer, reindeer, as well as ancient White Park cattle, rare breeds of sheep and ponies. Bird watchers will be interested to know that a flock of about 250 Scandinavian Bean Geese can usually be seen from around October until the end of January on the Slamannan plateau between Falkirk and Cumbernauld. Summerlee park & Museum of Scottish Industrial Life at Coatbridge (7 miles). Free admission. Bonnybridge - UFO capital of the world - 7 miles. Callender House & Park at Falkirk - 7 miles. Drumpellier Country Park near Coatbridge - 9 miles. The Antonine Wall built by the Romans can still be seen in Cumbernauld and Kilsyth. Colzium Estate & walled gardens - 12 miles. Polmonthill Snowsports Centre (100m long artificial ski slope and 20m nursery slope) - 13 miles. 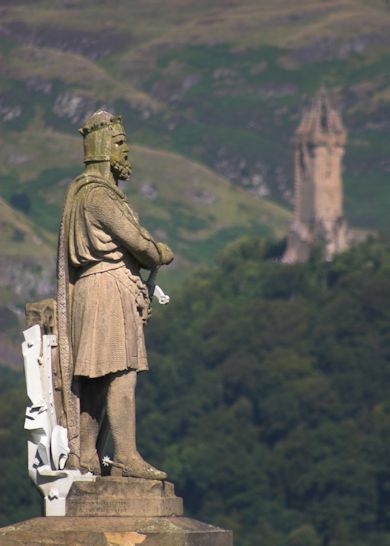 Stirling Castle - 15 miles. Bo'ness and Kinneil Railway operate heritage steam and diesel trains from their station at Bo'ness and have Scotland's largest railway museum - 17 miles. Featured in the Outlander TV series. Deep Sea World at North Queensferry - 25 miles. 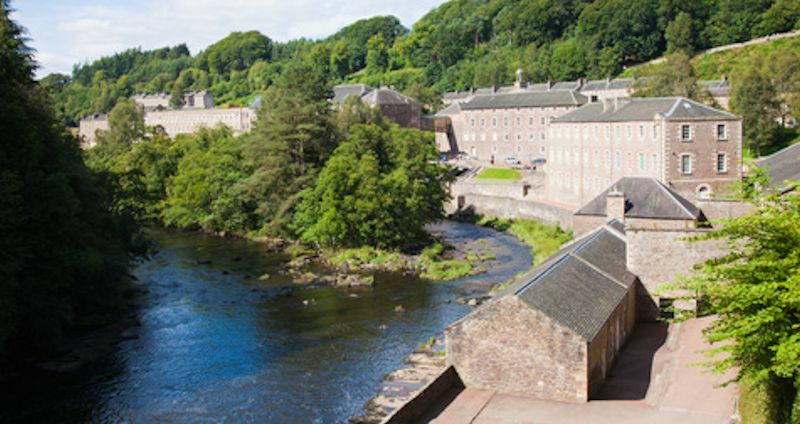 New Lanark Heritage Centre, award-winning 200-year old world heritage site - 25 miles. 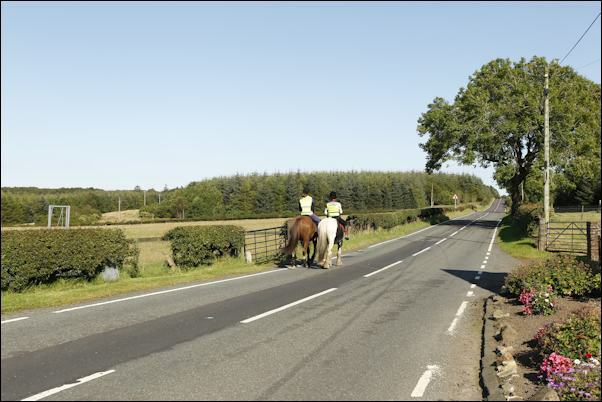 We are not far from sections 4 and 5 (Kilsyth - Falkirk - Linlithgow) of the John Muir Way which stretches 134 miles (215 km) across Scotland from coast to coast. It stars in Helensburgh in the west and can be walked/cycled to Dunbar on the east coast where you can visit John Muir's Birthplace Museum. Falls of Clyde Visitor Centre operated by the Scottish Wildlife Trust at New Lanark explores the waterfalls, woodlands and wildlife. Badger and bat walks, plus peregrine watching. 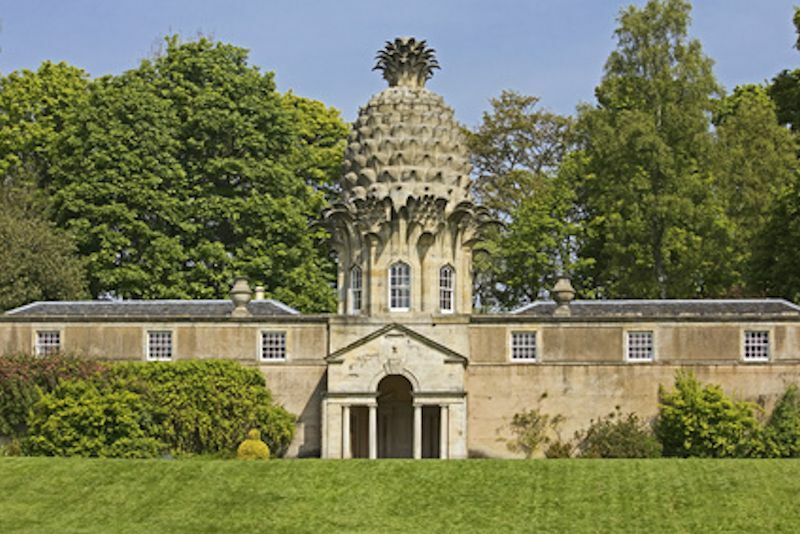 Check out the Visit Falkirk events listings for a local what's on guide. Here are some of the annual events in Central Scotland. 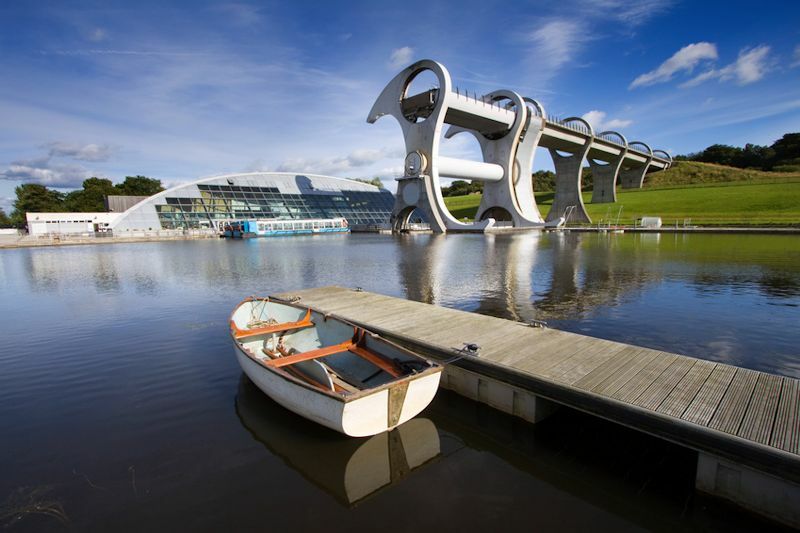 2 January 2019: Fire Light: Cosmic Fortunes - special walks at The Helix, Falkirk. 17 January - 3 February 2019: Celtic Connections in Glasgow - annual celebration of Celtic music, featuring a high calibre mix of international artists. 20 February - 3 March 2019: Glasgow Film Festival - the best place to see exciting innovative films - old and new, whether you are a passionate cineaste or a casual film goer. 14 - 31 March 2019: Glasgow International Comedy Festival - the biggest comedy festival in Europe with hundreds of shows, hilarious local talent and international acts. Various venues. 20 - 23 June 2019: Royal Highland Show at Ingliston, Edinburgh. Annual agricultural show with arena attractions, Scottish food exhibition, pedigree livestock, flower show, show jumping, craft fair and much more. 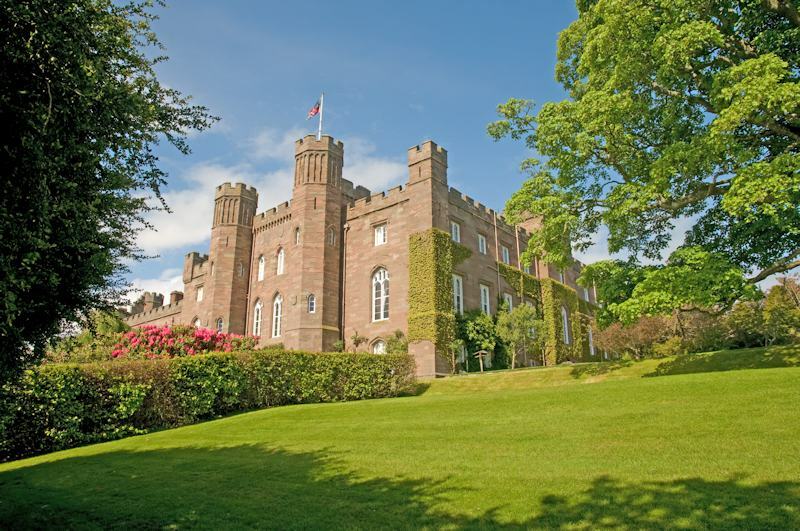 5 - 7 July 2019: The Scottish Game Fair in the grounds of Scone Palace with displays, stands, demonstrations. Organised by the Game & Wildlife Conservation Trust. 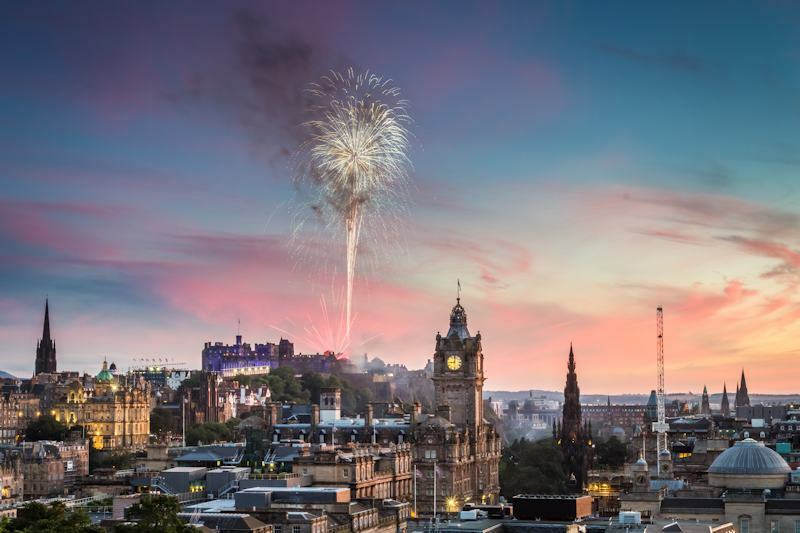 12 - 21 July 2019: Edinburgh International Jazz and Blues Festival - internationally acclaimed festival with over 100 events across Edinburgh - from major concert halls to parks, churches, and small clubs. 25 July - 25 August 2019: Edinburgh Art Festival - a celebration of the capital's visual art community involving galleries and museums, smaller independent spaces, and artist-led organisations across the city. 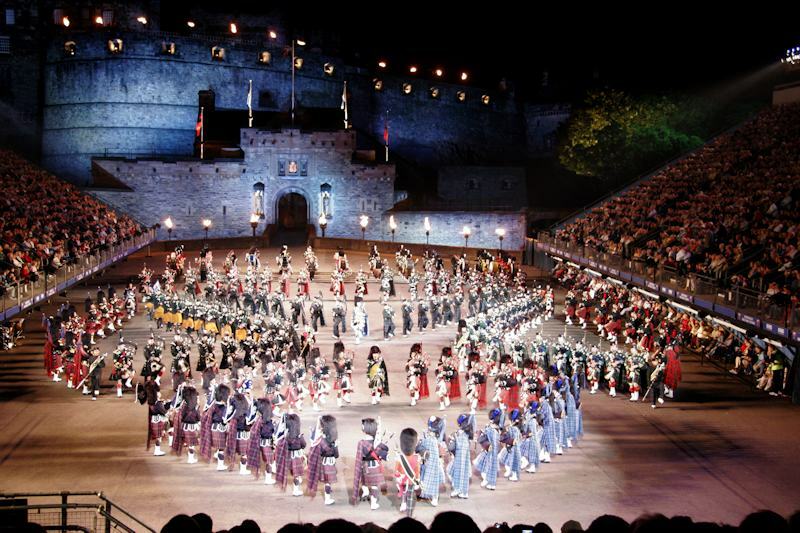 2 - 26 August 2019: The Edinburgh International Festival aims to be one of the most exciting, innovative and accessible festivals of the performing arts in the world. 23 - 25 August 2019: Strathaven Balloon Festival, Lanarkshire. Now in its 20th year. tbcOctober: Biggar Little Festival - a festival of the five arts, music, drama, dance, visual arts and literature, plus comedy, food and crafts, and a fireworks finale!